(Bangkok, 5 November 2015) – The Asian Forum for Human Rights and Development (FORUM-ASIA) is deeply concerned and anguished over the attack on the Afghanistan Independent Human Rights Commission (AIHRC) that led to death of staff members and injured six others. On 26 October 2015, a bus carrying AIHRC staff was struck by an explosive device planted on the roadside in the city of Jalalabad. FORUM-ASIA strongly condemns this cowardly attack on human rights defenders and members of a well-known and respected human rights institution of Afghanistan. “Since its establishment in 2002, AIHCR has been working tirelessly to protect and promote human rights in Afghanistan. As a civilian institution we should not be attacked by any side”, says Dr. Sima Samar, Chairperson of the commission. “The Afghanistan authorities should spare no effort in bringing to justice those responsible for this attack”. 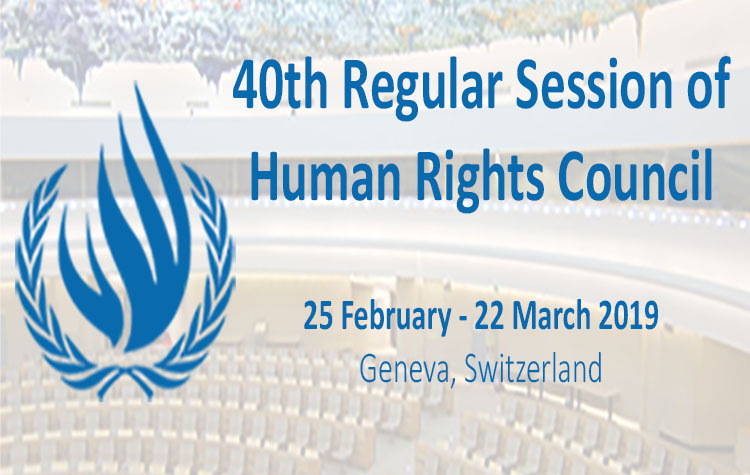 “In a conflict hit country like Afghanistan, AIHRC has contributed enormously in monitoring and raising major human rights concerns in the country. It is extremely important to protect this organization, its members and its invaluable work,” emphasizes Evelyn Balais-Serrano, Executive Director of FORUM-ASIA. FORUM-ASIA conveys it deep condolences to the family members of the deceased and wishes early recovery of those injured. Further, it urges the Government of Afghanistan to conduct an immediate, thorough and effective investigation into the incident and ensure safety and security of the staff members of the AIHRC. FORUM-ASIA is a Bangkok-based regional human rights group with 47 member organisations in 16 countries across Asia. FORUM-ASIA has offices in Bangkok, Jakarta, Geneva and Kathmandu. FORUM-ASIA addresses key areas of human rights violations in the region, including freedoms of expressions, assembly and association, human rights defenders, and democratisation.